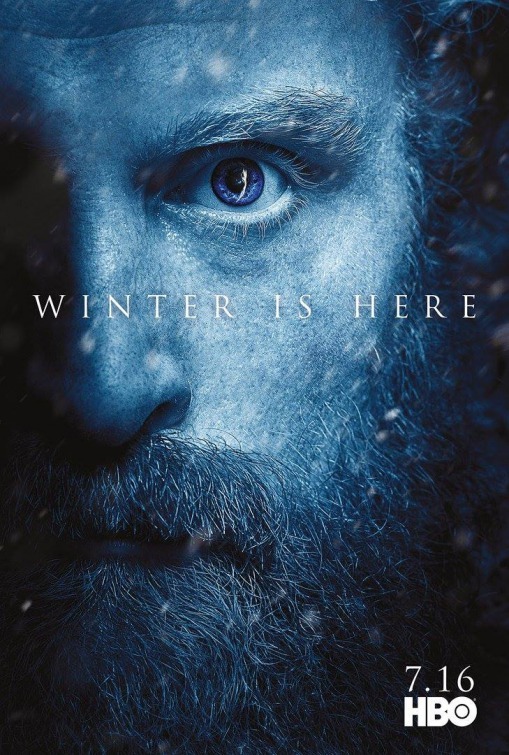 The Blot cannot believe that Game of Thrones Season 7 is almost here! 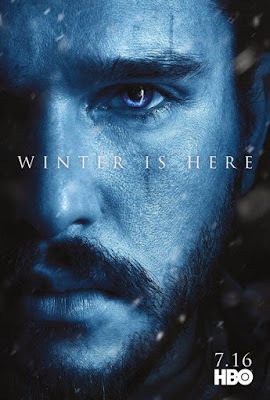 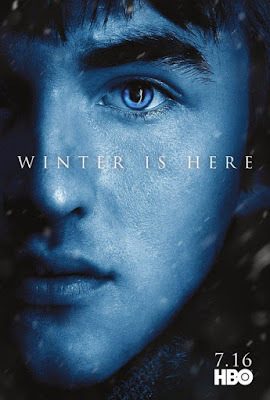 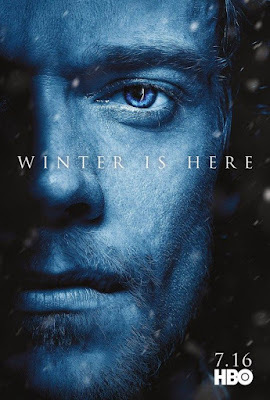 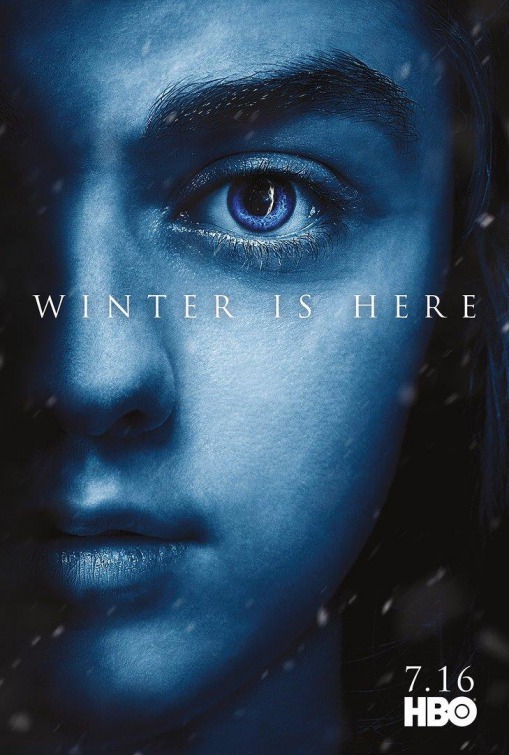 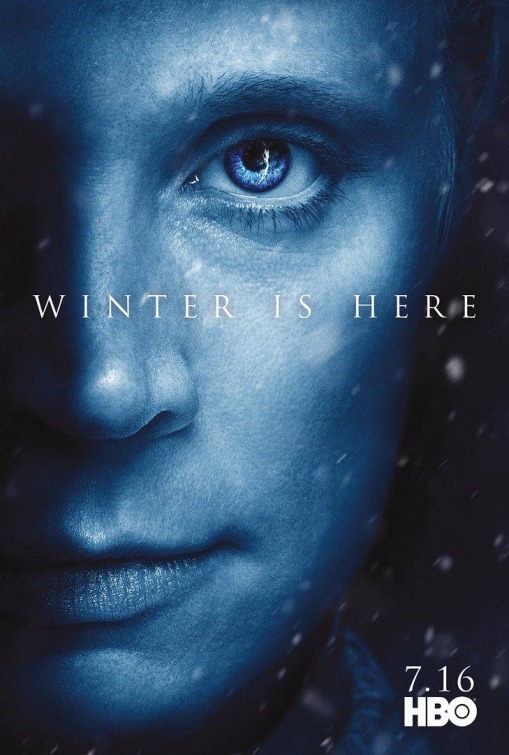 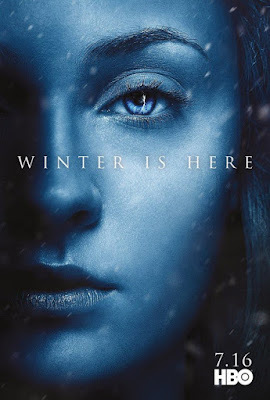 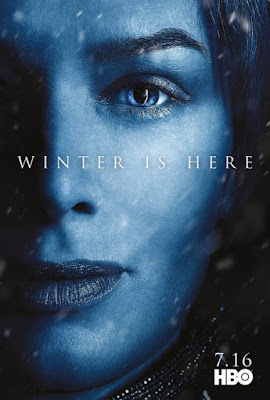 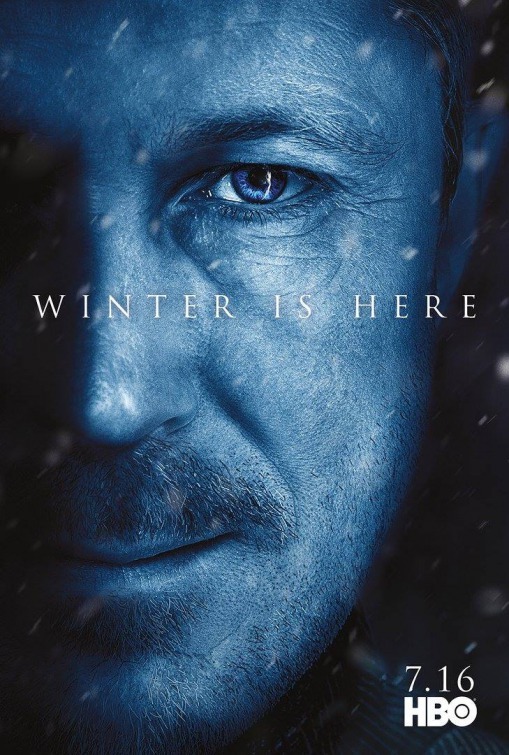 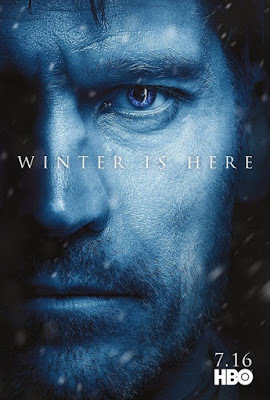 To celebrate the HBO television series’ return on Sunday, the show has released this fantastically blue hued “Winter Is Here” teaser character TV poster set featuring all of your favorite GoT characters, including all of the surviving family members of the Starks and Lannisters. 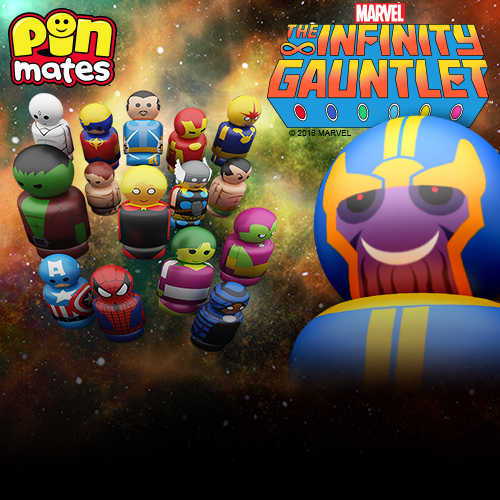 Which one is your favorite!?! 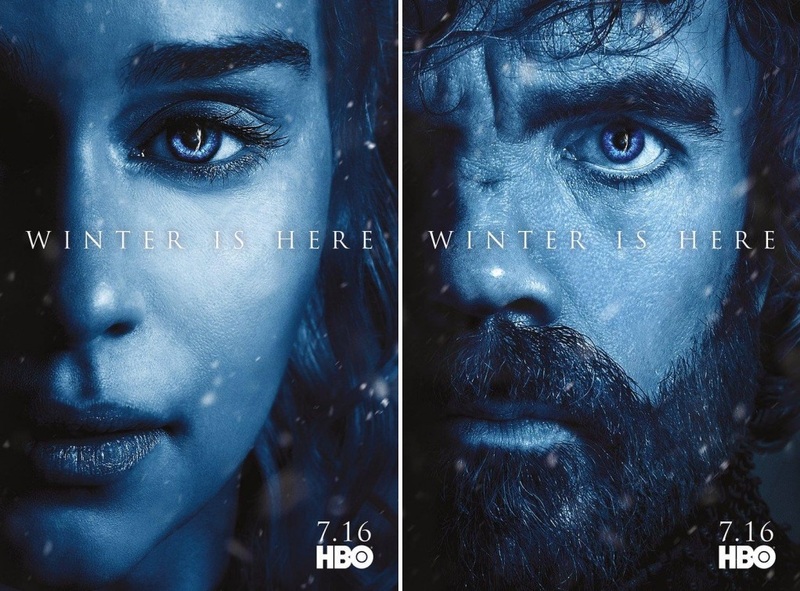 Game of Thrones Season 7 premieres on Sunday, July 16th, at 9pm on HBO.